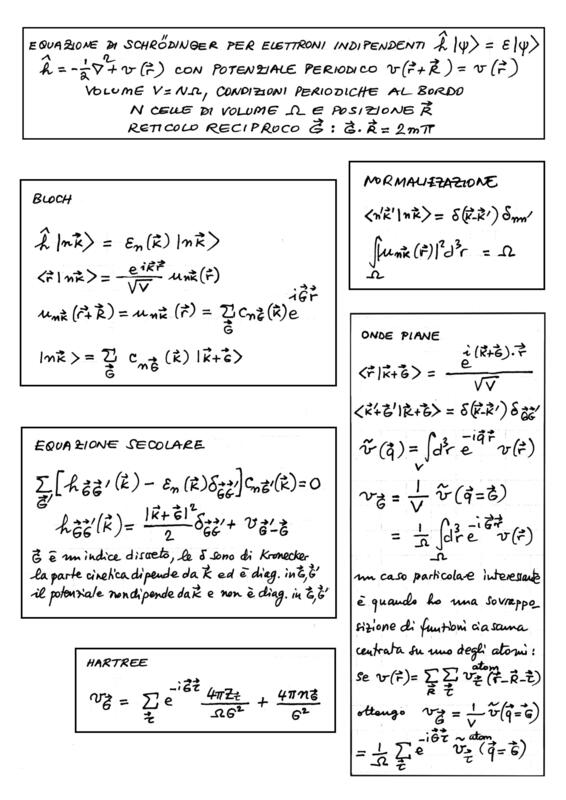 Introduction to this part of the course: theory and typical computational tools: home-made atomic codes, VESTA, Quantum Espresso (QE), possibly also Gaussian. Pseudopotential theory, first 19 out of 48 slides (~26 MB) NB: these slides are password protected and contain lots of useful links. Getting familiar with periodic crystals: sc, fcc, bcc, CsCl, rocksalt, diamond and zincblende structures with VESTA. 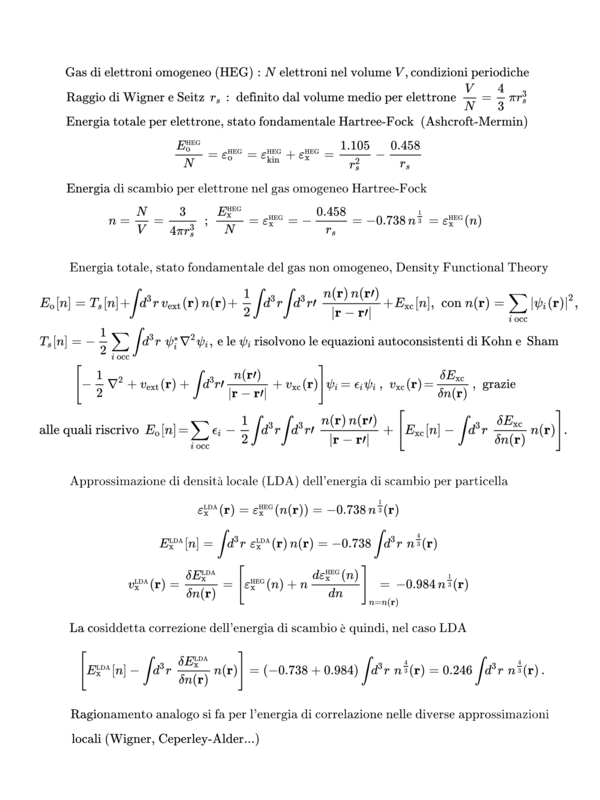 The homogeneous electron gas (summary: first lines of this page; underlying theory: here). Physical origin and mathematical expression of nonlocal (&ell;-dependent) ionic pseudopotentials (here an article with some useful formulae and references).